Experts anticipate autonomous vehicles will soon take over. 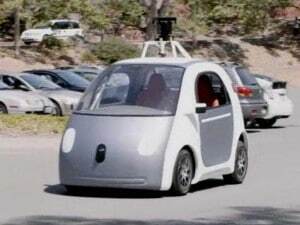 Google will soon begin rolling out the first of 100 self-driving microcars, most of which will have some familiar features missing, namely such traditional necessities as a steering wheel, brake and gas pedal. 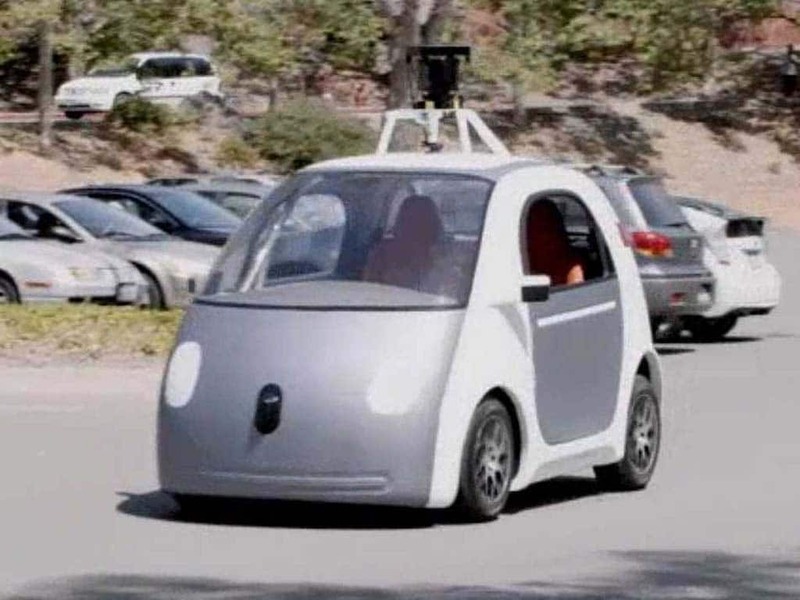 And while the Google vehicles will just be prototypes designed to test the tech firm’s autonomous driving technology, a survey of industry experts anticipates that the basic design could soon become the norm, rather than the exception. The majority of the 200 respondents surveyed for this month’s Intelligent Vehicles Symposium, or IVS, anticipate vehicles being mass produced by 2035 won’t have steering wheel, gas or brake pedals, even rearview mirrors or horns. That’s in line with a separate study by Navigant Research that predicted about 95 million autonomous vehicles a year will be sold by 2035. That figure is “reasonable to me,” said Alberto Broggi, a professor at the University of Parma, in Italy, a leading researcher on autonomous vehicles, and a key participant in the IVS conference — which was sponsored by the IEEE. But he questions whether all of those vehicles will be fully autonomous or still allow motorists to take control if they want – or need – to. 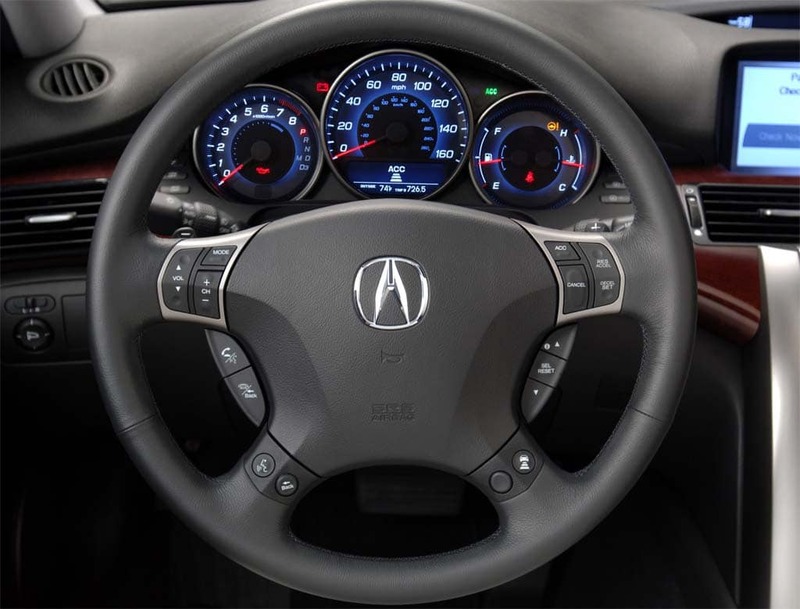 A question submitted to the experts by TheDetroitBureau.com found that fully half don’t see the Google prototype becoming a viable solution for at least the next 20 years, meaning steering wheels, horns and mirrors are likely here to stay – for awhile, anyway. While experts might quibble over such specifics, there is an overwhelming consensus that autonomous vehicles are on their way. And they could arrive sooner than most had thought possible just a decade ago. Nissan CEO Carlos Ghosn this week reiterated his company’s plans to have its first fully self-driving car – albeit still with driver controls – on the road by 2020. And Ghosn said that between now and then Nissan will roll out a number of semi-autonomous technologies. That includes a system that will be able to automatically maneuver a busy urban intersection without driver input. What will it take to get there? More than half of those surveyed for the IVS conference said the critical breakthrough will come with the development of advanced sensors that will serve as the eyes and ears of tomorrow’s self-driving vehicles. But others contend that the bigger challenge will be giving autonomous vehicles the sort of artificial intelligence needed to handle a situation that doesn’t fit into the rules. Broggi pointed to a recent trip he took to Russia to test some self-driving prototypes. The road he traveled was officially designated a two-lane, but motorists would routinely pull out and straddle the center line, baffling the autonomous system and forcing him to take manual control. How fast such scenarios can be translated into lines of code could determine how quickly autonomous technology comes to market. But getting hardware and software right could prove a secondary problem. The IVS survey found that legal and regulatory issues are seen by autonomous experts as the single biggest obstacle to mass adoption of driverless vehicles. Indeed, Nissan’s global product chief Andy Palmer has warned autonomous technology may be delayed in the U.S. because of those issues. On the positive side, three-quarters of the survey respondents expect all 50 states will pass legislation allowing autonomous vehicles on the road by 2035. Separately, 75% told the IVS that they expect a digital map of the world’s roads will be created within the next 15 years. This entry was posted on Friday, July 18th, 2014 at and is filed under Automobiles. You can follow any responses to this entry through the RSS 2.0 feed. Both comments and pings are currently closed. We were suppose to have paperless offices 20 years ago too due to PCs… so I wouldn’t suggest throwing away that steering wheel any time soon. NO!!!!!!! I WANT STEERING WHEELS!!!!!!!! I’m still waiting on my flying car and my house in the sky like on The Jetsons. Of course, with Google behind it, I wouldn’t hold my breath. They have quite the history of introducing, the dropping technologies when they figure out they’re not able to monetize whatever data mining of your personal information can be done with them. How much more stupid and lazy will this world become. Leave our freedoms alone. Hey when the power that be want to rule you they make you forget how to do everyday things.look back on time,and you will see what I am saying. PAUL, BOTH FORD AND GM UNVEILED STEERING WHEELLESS CARS MORE THAN 50 YEARS AGO. FIRST WAS GM IN 1958 WITH A “UNICONTROL” (AT GM’S MILFORD PROVING GROUND, I DROVE AN EXPERIMENTAL ’58 IMPALA WITH IT–THOUGHT IT WAS GREAT, SORT OF LIKE THE STICK ON AN AIRPLANE). GM ALSO FEATURED IT ON ITS FIREBIRD III JET-CAR OF 1958–WHICH I RODE IN BUT DID NOT DRIVE. THEN FORD MOUNTED “WRIST-TWIST STEERING” ON A ’65 MERCURY CONVERTIBLE WHICH PR HUSTLED AROUND THE COUNTRY FOR MEDIA DRIVES. LAWYERS KILLED IT BECAUSE OF FEAR OF LITIGATION AND FORTHCOMING NHTSA REGULATIONS. THE HANDICAPPED COMMUNITY THOUGHT IT WAS A GREAT IDEA.